Now that the new year has arrived, many El Dorado Hills homeowners are thinking about the ways they would like to improve their homes this year. Maybe you’ve made a resolution to repaint the living room, or perhaps you’ll finally plant that garden in the spring. Projects like these will surely add beauty to your home, but what if your next home improvement project promised to do more, saving you money and increasing indoor comfort? When you upgrade your windows, you will do just that. Here are five great reasons to invest in high-efficiency windows for your Sacramento area home this year. In addition to home improvements like air sealing and insulation, installing new windows can give your home a significant boost in energy efficiency. This is because today’s windows, like those from Milgard, are designed to maximize home energy efficiency. Features like dual glazing, low-E glass coating, and gas-filled air space keep heat in during the winter and reflect it in the summer, making your home more comfortable year-round. Because your new windows will work to reduce home energy consumption all year long, you’ll see significantly lower energy bills. 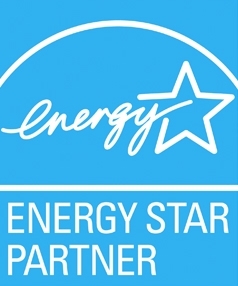 According to ENERGY STAR, replacing single-pane windows with high-efficiency windows can save you between $126 and $465 on heating and cooling costs every year. 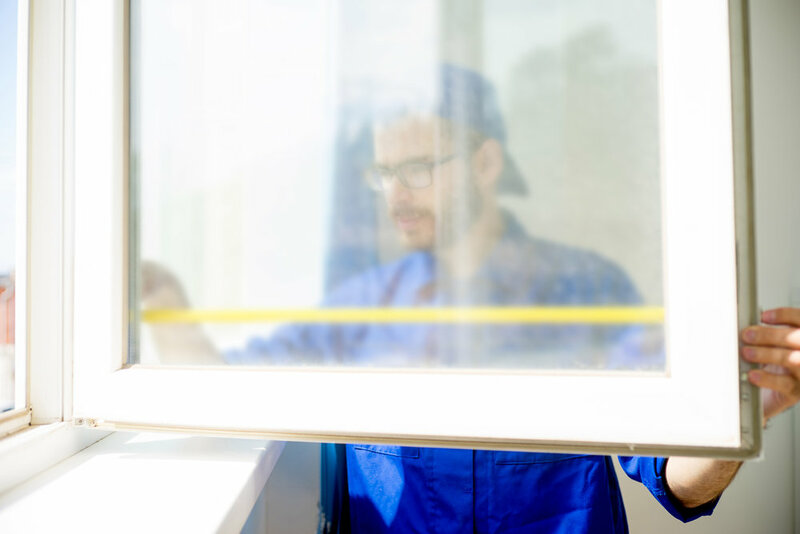 New windows will not only promote greater energy efficiency but also perform exceptionally well, increasing the structural integrity of your home. You’ll find your newly installed windows simple to maintain, easy to open and close, and remarkably secure with an interlocking mechanism. As an added bonus, professional window installation will eliminate any possible air leaks around the windows. New windows don’t just perform well; they add beauty to any home. Whether you want a home that is reminiscent of beautiful Tuscany or aspire to give your house a more modern look, you can find a high-efficiency window to suit your style. Plus, with today’s windows being incredibly durable and easy to maintain, you can expect your new windows to boost your curb appeal for years to come. Considering the many benefits that new windows have to offer, it makes sense that you can expect to recover 90% or more of your investment when you resell your home. All of that is in addition to the money you save in energy costs while you live in your home. Ready to upgrade your windows? Call (916) 737-1107 or contact us to schedule a window consultation! Older PostInstant Home Comfort — There’s an App for That!